If you haven’t heard about it, the Mark One is the world’s first 3D Printer that can 3D Print with Carbon Fiber and other Composite materials. 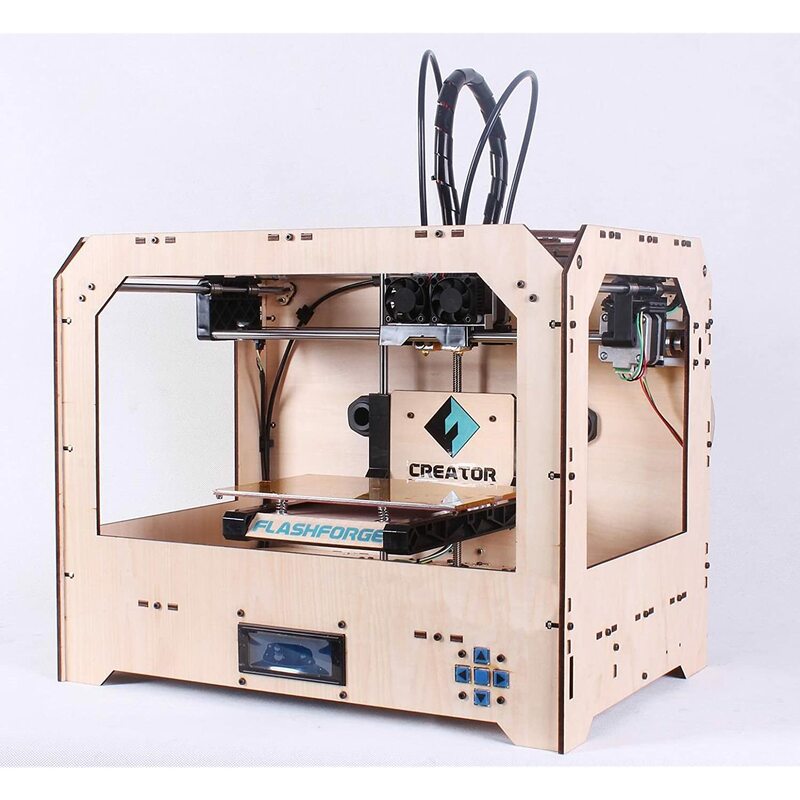 ABS Plastic Filament is very popular in the 3D Printing world due to its strength. Mark One is enabling those he need an even stronger solution. Carbon Fiber is up to 20 times stronger than ABS and is also very light-weight. You can find out more about the Mark One here!